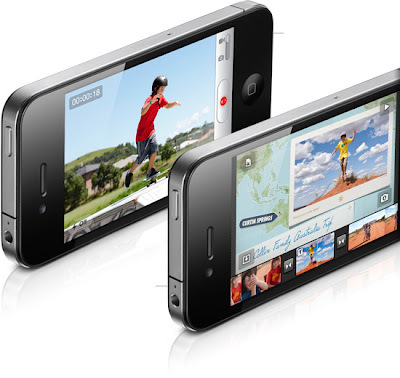 When the rest of the world is looking forward at the iPhone 5 from Apple Inc., two leading cellular operators in India - Airtel and Aircel - launched Apple's iPhone 4 in India today.The iPhone 4 boasts a higher-quality screen and longer battery life than the previous model. 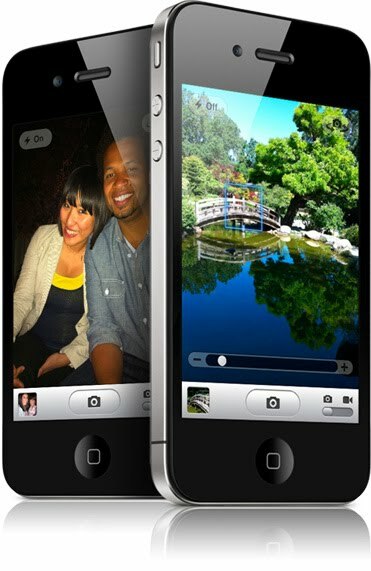 The iPhone 4 will have a 3.5 inch widescreen multitouch display with 640 X 960 pixel resolution, two cameras and a 5-megapixel camera with built-in LED flash.Measuring 4.5 x 2.3 x 0.37 inches, iPhone 4 has gone sleeker, more angular and razor thin than its predecessor which is nearly half-a-inch thick. 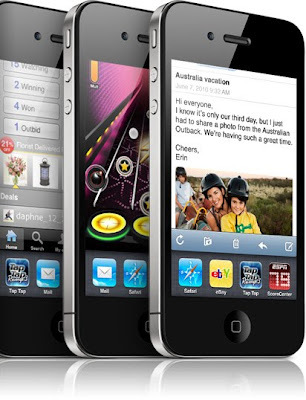 The phone packs Apple's latest mobile operating system iOS 4. It promises features like multitasking, spell check, Folders and iBooks.The phone comes with 16GB and 32GB memory capacity. 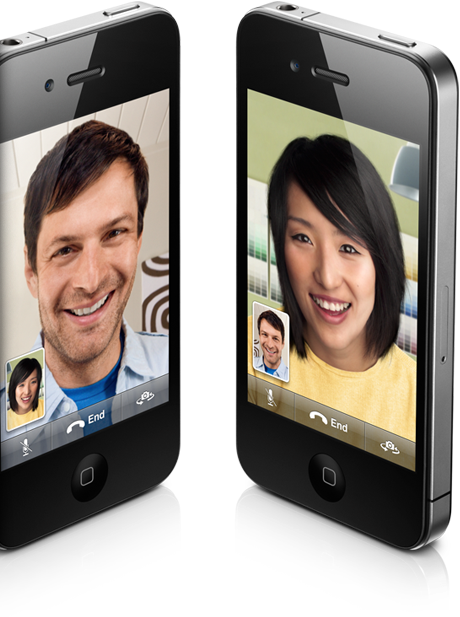 The phone lacks a memory expansion slot. The phone's connectivity options include Wi-Fi, Bluetooth, HDMI and GPS. The device promises 7 hrs of 3G talk time, 6 hrs of 3G browsing, 10 hrs of Wi-Fi browsing, 10 hrs of video and 40 hrs of music playback. The price in india for 16GB version is 34,500 and for the 32GB is 40,900. Tags:Apple iPhone 4,iOS 4,smartphone,Apple iPhone 4 features,Apple iPhone 4 price,Apple iPhone 4 specifications.